SINCE 1977 RAINBOW PARK NURSERIES HAS BEEN GROWING PLANTS AND TREES FOR NEW ZEALANDERS. OUR REPUTATION IN THE MARKETPLACE SPEAKS FOR ITSELF; SYNONYMOUS WITH STRONG, ROBUST AND EXCEPTIONAL-QUALITY PLANTS. Rainbow Park Nurseries has two specialist nurseries. There is a dedicated house plant nursery and one for specimen trees and shrubs. 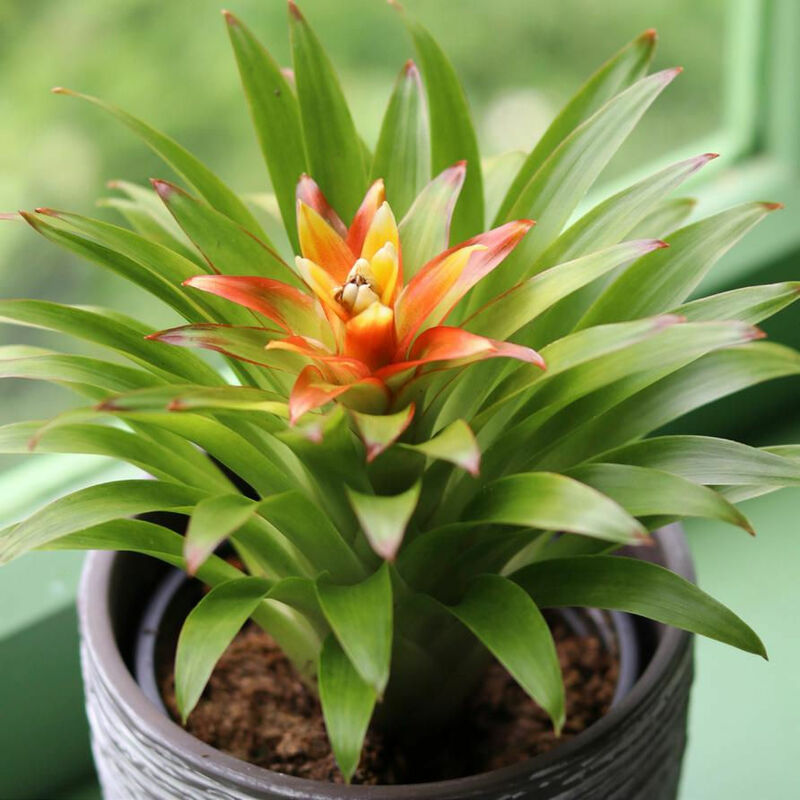 Our house plant nursery grows indoor and outdoor plants and vegetables, while our tree nursery specialises in large and specimen-grade trees, shrubs, fruit trees and a large selection of native and exotic trees. We supply garden retailers, florists, landscapers, developers and other retail outlets across New Zealand. The essence of Rainbow Park Nurseries is reflected in our core brand, Enrich with Nature. All our plants and trees are dispatched and branded with Enrich with Nature. To find your favourite Enrich with Nature product, please visit your local garden retailer. Find your nearest Enrich with Nature stockist. For all trade enquiries, please call 09 294 8771. 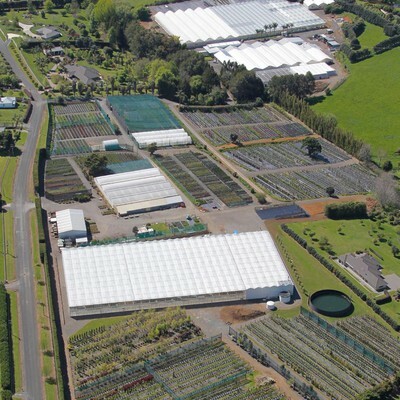 Nestled beneath the Bombay Hills in South Auckland you’ll find Rainbow Park Nurseries Ltd, home to one of the country’s most technologically advanced nurseries. A team of around 60 professional horticulturalists work around the clock to monitor plants, maintaining the highest standards of plant production and care. Rainbow Park Nurseries (RPN) was founded in 1975 by Peter Tayler as a family business. With a horticulture degree and a dream to own his own nursery, Peter took over a nursery in Mount Wellington. 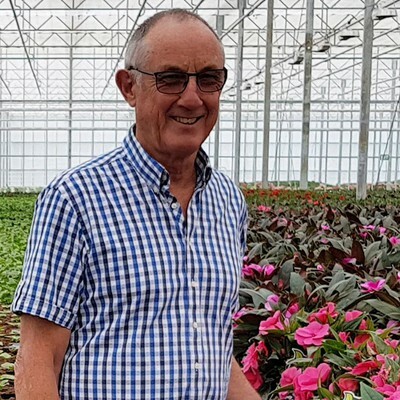 From humble beginnings and his savvy horticulture knowledge, he first started growing begonias, ferns and cyclamens, personally delivering them around Auckland. As the business grew, the Mount Wellington site was swapped for the current location in Ramarama. Now, RPN supplies over 1.5 million plants to retailers across the country from our 15-hectare state-of-the-art nursery. 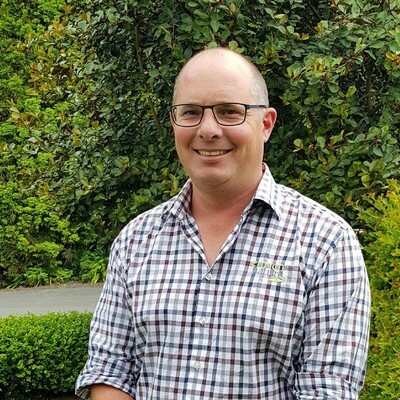 Inspired by his father, Peter’s son Andrew shared his passion for plants and started working at the nursery, initially during school holidays and then to complete a Bachelor of Applied Science degree at Massey University. Now the General Manager of RPN, Andrew has worked in the business for over 20 years. “I enjoy working with our customers to develop new products. Through our extensive network of overseas suppliers, we are able to offer the market new genetics and concepts which have been very well received. The essence of RPN is reflected in our core brand, Enrich with Nature. To Enrich with Nature is to create, relax and enjoy through the medium of plants – all the products you need to create a tranquil retreat, a vibrant entertaining area or to screen the neighbours. All RPN plants and trees bound for garden retail outlets leave the nursery proudly sporting an Enrich with Nature label. The surging popularity of gardening has seen the company invest in a significant expansion to a total of three hectares of glasshouses. A further 10 hectares is under outdoor production, growing specimen trees and shrubs.  The company uses Priva Environmental Computer Software to manage all aspects of climate control, watering and fertigation in its glasshouses and container nursery. With a rapidly expanding business and the need to plan accurately to meet customers’ requirements, the company has implemented a sophisticated production planning software package from Europe. This investment was seen as a critical step in meeting the demands of customers for certainty of supply. With sustainability at the forefront, RPN’s investment in new glasshouses has led to best practices; reused and recycled water, less fertiliser, controlled spraying, and even biodegradable pots built from an in-house paper pot machine. Today, Andrew strives to find creative and innovative ways to grow plants and trees of unfailing quality. Plants not only have a huge and beneficial environmental impact but they also have many health benefits. RPN continues to invest and seek out the best generics and new and exciting plants. A constant renewal programme of stock plants from world-class breeders ensures that all our plans are high-health, disease-resistant and vigorous. 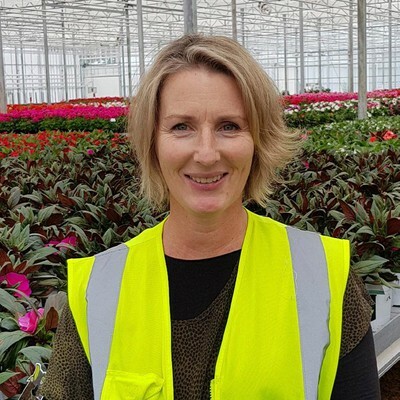 Close connections have been formed with world-renowned breeders enabling RPN to grow and supply the latest varieties of strong, uniform, colourful and quality plants to New Zealand consumers. RPN has a fleet of trucks and experienced dedicated carriers. Plants are carefully loaded onto industry-standard trolleys to ensure they are delivered in the best possible condition. Every RPN truck driver is trained to professionally carry and deliver living plants from as far north as Whangarei and as far south as Wellington. Their priority is to take expert care throughout the delivery process to make sure plants always reach their destination in excellent condition. RPN also uses other specialist plant carriers for goods freighted to the South Island. We grow plants and trees! We grow a wide range of indoor plants, flowering and foliage, perennial plants, vegetables, shrubs and specimen trees. Our heated state-of-the-art glasshouses enable the production of tropical plants including Phalaenopsis Orchids, Anthuriums, Bromeliads, Peace Lilies, Begonias, Hibiscus and tropical foliage. 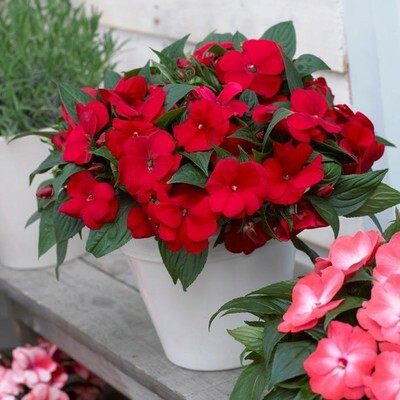 We also produce perennials including New Guinea Impatiens, Petunias, Hydrangeas, Geraniums, Calla Lilies and Dahlias. 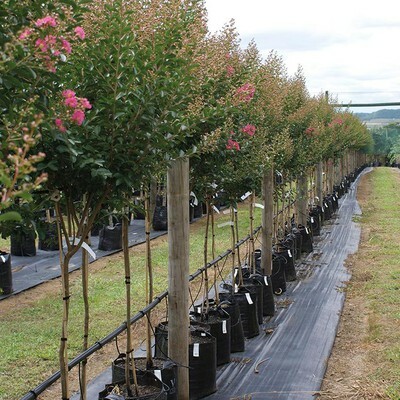 RPN’s tree nursery produces shrubs and specimen native and exotic trees in containers from 10 litres up to 800 litres on our modern 10-hectare container nursery. Our customers include all the major retailers, garden centres, florists, councils, landscapes and developers. We work with our customers to forecast demand and plan our production to meet their demand for retail sales through to large-scale city developments and urban gardens. View all Enrich with Nature products. 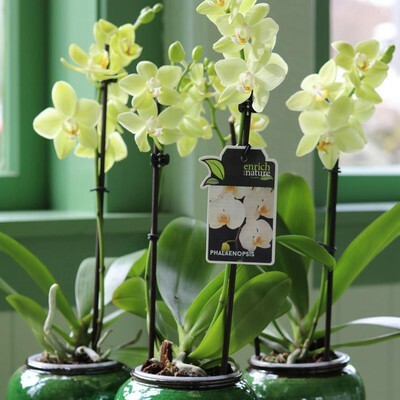 RPN has an extensive range of ceramic pots for indoor plants. These ceramics fit our pots perfectly and come in a variety of styles and range in size from 9cm to 17cm. These are available at garden retailers nationwide. 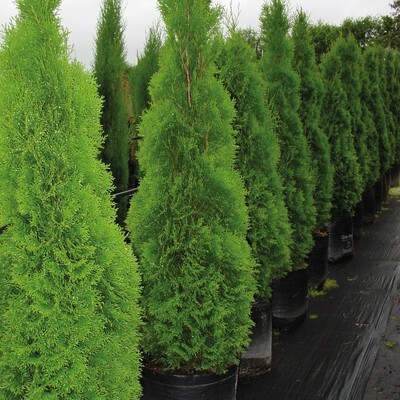 We have the capability and flexibility to contract-grow plants and trees from cuttings, seeds or tissue cultures through to finished products as well. With over 40 years in the business, we apply the latest technologies and call on expert knowledge from our horticulture specialists to fulfil orders. No job is too big or too small. For information on contract growing, please call Jenny on 09 294 8771. Company founder, business owner and Director. 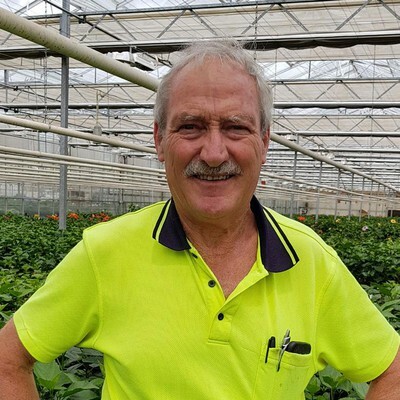 Peter has worked tirelessly for over 40 years to build a productive business from hand-delivering his first crop of cyclamens, begonias and ferns to now having a fleet of trucks and carriers making these deliveries nationwide. Andrew started at RPN 20 years ago after graduating with a Bachelor of Applied Science degree from Massey University. He has worked his way up and has in-depth knowledge of every facet of the business. His marketing, computing and tech-savvy skills have been critical in developing the modern and technically innovative nursery we have today. He is at the forefront of the business, continually striving to improve and grow the company to meet the demands of the market. Sandra joined RPN in 2014 as a production coordinator. She brought with her more than 10 years of horticulture experience. 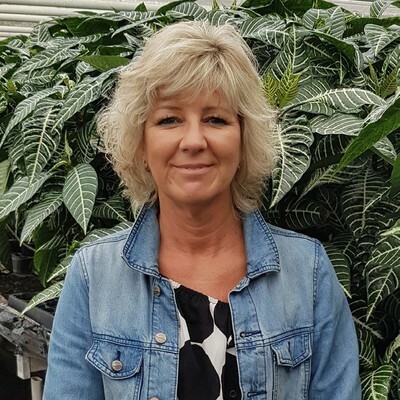 Sandra methodically co-ordinates the RPN production schedule, tracking the growth and quality of plants to ensure they are ready on time to meet orders and advertising promotions. She is our head office liaison and deals specifically with our growing contracts, and is also responsible for our ceramic selection. 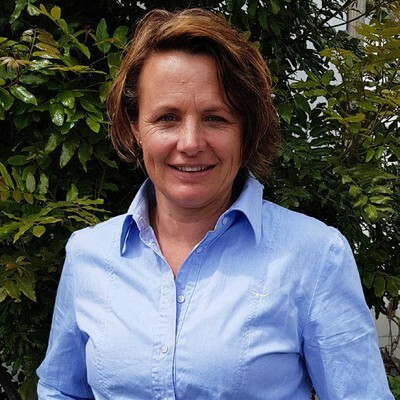 Jenny is one of two dedicated sales consultants responsible for Northland, East Auckland, South Auckland, Waikato, Bay of Plenty and South Island areas. 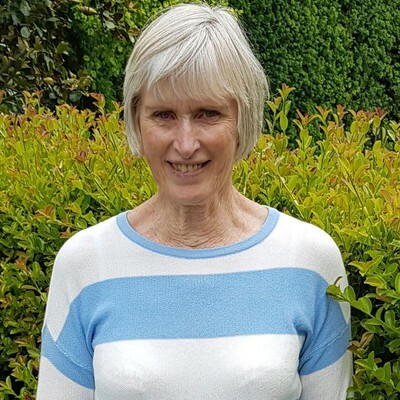 She has been with the company since 1994 and is passionate about our business; she is focused on providing outstanding customer service and is a real asset with her can-do attitude. 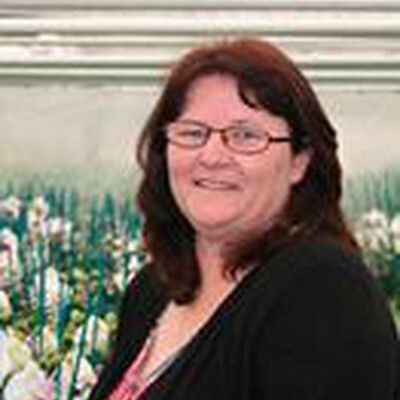 Cath commenced at RPN over eight years ago bringing with her a creative flair from working as a florist and from agricultural farming. Competent and capable, she works in the tree nursery and is the first point of contact for landscapers. Cath thrives on the end-to-end nature of her role, from watching the products grow to preparing them for dispatch. “I pride myself on our quality products. I enjoy seeing big orders looking great – all packaged and ready to be delivered”. 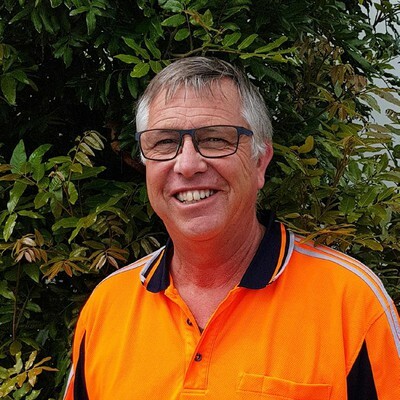 With over 15 years’ RPN experience as well as expertise as a plant broker and in horticulture work, Al certainly knows his stuff when it comes to trees. He is the Tree Nursery Manager and expertly manages all the outdoor crops for RPN. Al leads a team of over 14 nursery workers who propagate, maintain and monitor various tree blocks across the nursery. Ken joined RPN in 1977. He was responsible for nursery production, i.e. growing the plants, a role not too dissimilar to what he does today. 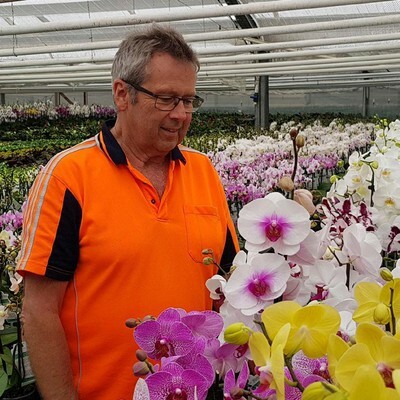 Ken has continued to oversee the production process and aspires for all plants to go out as top quality and in the right quantities at the right time. He works meticulously, always pushing boundaries to reach this high level of excellence. Ken is an integral member of the team and thrives on new technological challenges. Anna has worked in the business for 12 years. 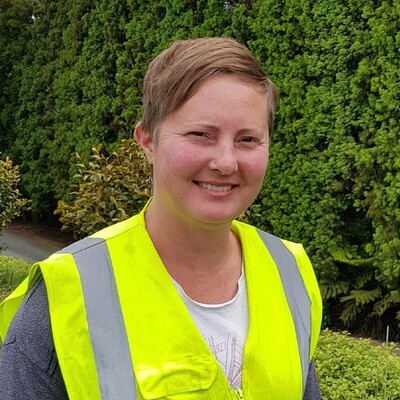 She meticulously co-ordinates the RPN truck fleet and authorised carriers for all nursery deliveries to ensure all plants are delivered to the right location at the right time. Anna oversees the order entry process and manages all the packing. She shares her brother Andrew’s ethos and is always ready to do what it takes to get the job done. Anna relishes the variety of her role - be it inside the nursery or out and keeping active. Susan is one of two sales consultants. She joined RPN in 2012 and brought with her a wealth of house plant knowledge. Susan’s customer base runs from North and West Auckland, Taupo to Wellington and Gisborne to New Plymouth. She provides first-class service to our customers and is always ready to embrace new challenges and extend her savvy technical skills. 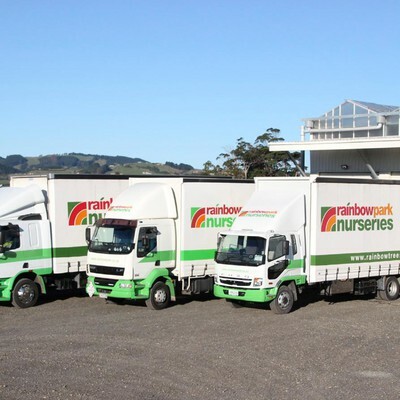 Rainbow Park Nurseries is a trade-only plant supplier to garden centres, florists, major trade warehouses, landscapers, developers and retail outlets across New Zealand. For trade-only enquiries, please email us and one of our sales consultants will be in contact.